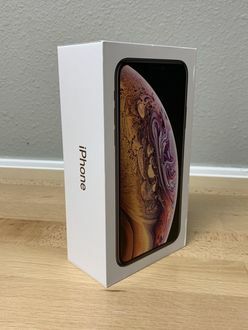 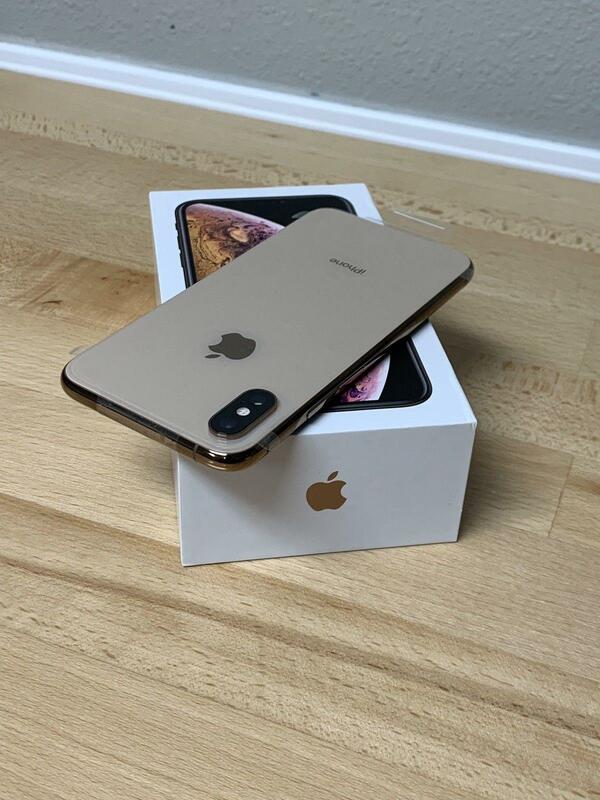 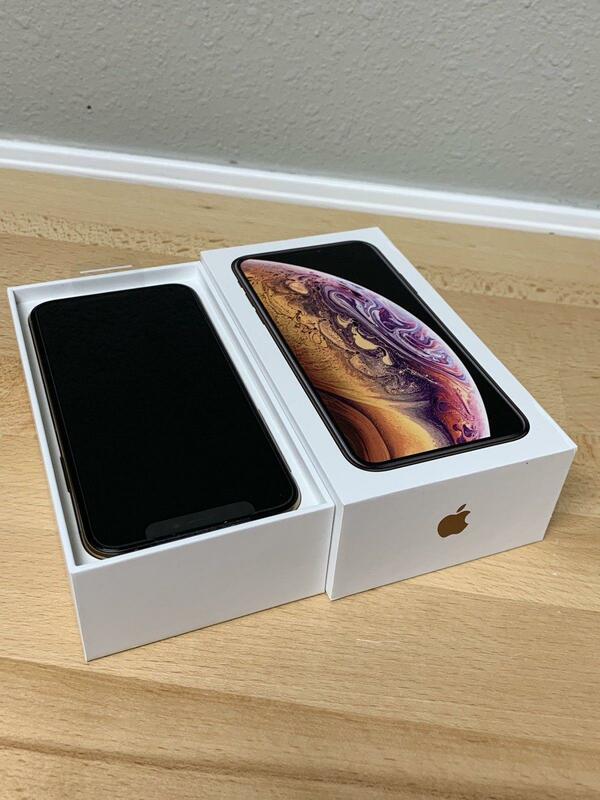 The Apple iPhone XS 512GB is brand new sealed and never been opened, available in all of it colors. 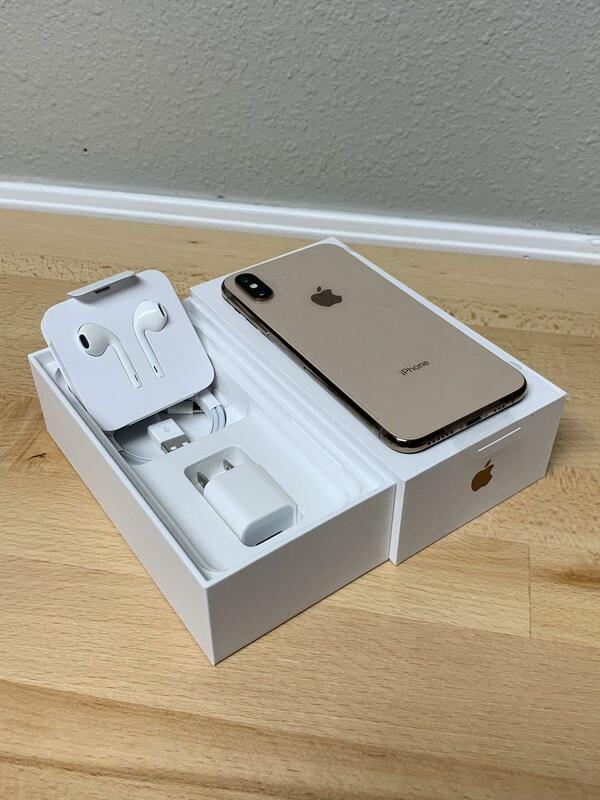 Comes with all it original accessories plus two free casing cover and tempered glass. 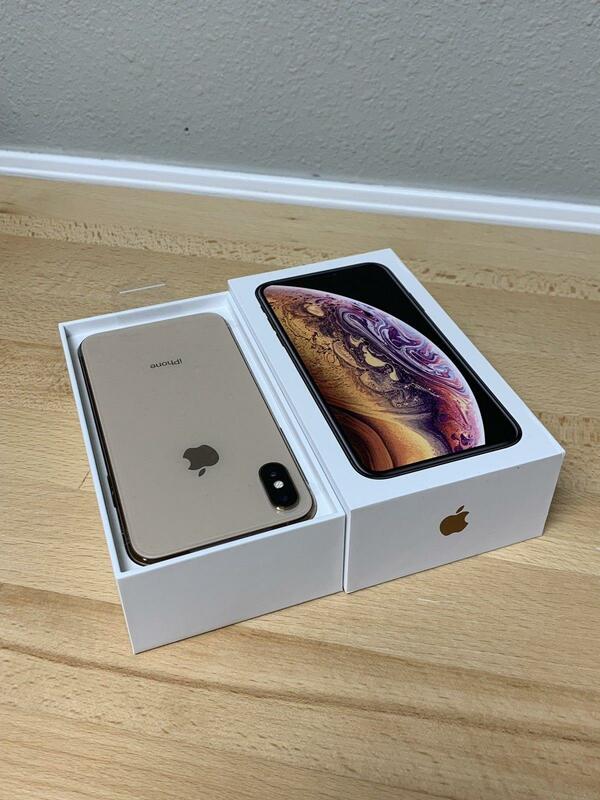 With full warranty from Apple Malaysia. Serious buyers ONLY Wass App: 014-377 4743 to purchase.